BakBalls provide immediate relief from pain and stiffness in the back, neck, shoulder, ITB and planter fascia. Use at home, at the office or while traveling. 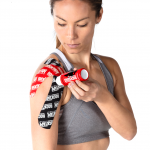 The patented design of BakBalls replicates physiotherapy or massage treatment by exerting localizes pressure directly on painful, stiff and tight joints or muscles. Use BakBalls while lying on the floor, leaning against a wall or sitting in a chair. Find more information on HOW TO USE BakBalls here. 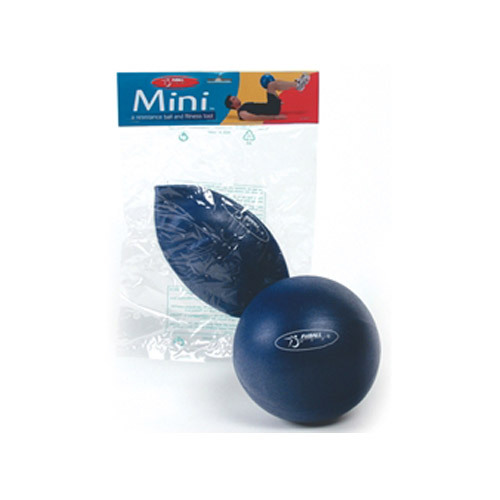 BakBalls provide immediate relief from pain and stiffness in the back, neck, shoulder, ITB and planter fascia. Use at home, office or while traveling. BakBalls are a portable self-treatment device that allows the user to relieve pain and stiffness in the back, neck, shoulder, ITB and planter fascia. BakBalls can be used at home, at the office, even in the car. 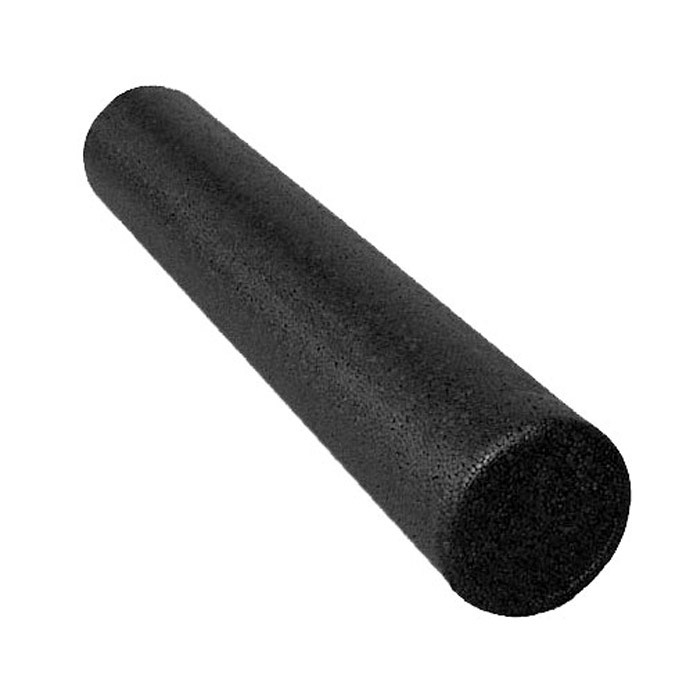 Take BakBalls on vacation and business trips- you can’t pack that foam roller! 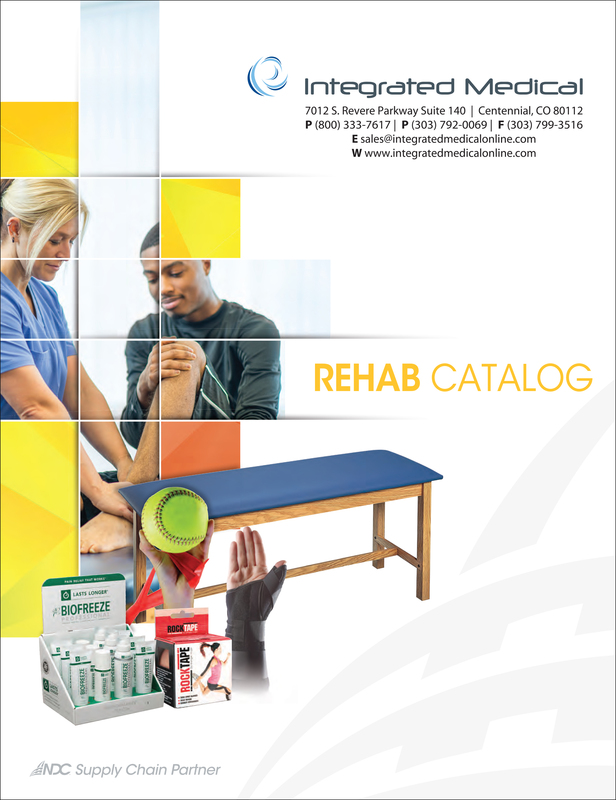 Do you suffer from irritating or debilitating back pain that affects your happiness, family time or productivity. 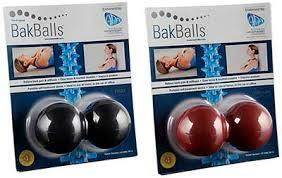 Use BakBalls to gain immediate pain relief! 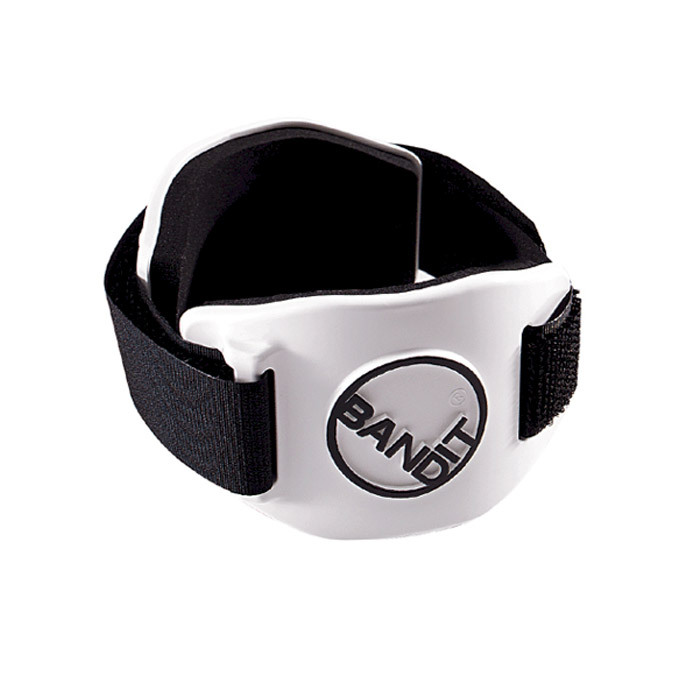 The patented design of BakBalls replicates physiotherapy or massage treatment by exerting localizes pressure directly on painful, stiff and tight joints or muscles. BakBalls can help prevent pain caused by poor posture by helping the user sit in an upright position. Use your BakBalls while lying on the floor, leaning against a wall or sitting in a chair. Use the Red Regular BakBalls to gain immediate pain relief. Red regular BakBalls are the starting point for first time users. 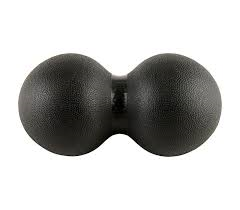 Black FIRM BakBalls are the right device for you if you prefer strong manual treatments and massages. First time users of BakBalls should start with the Red Regular BakBalls. BakBalls were designed by Physiotherapist to the Australian Olympic team and endorsed by the Australian Physiotherapy Association (APA). 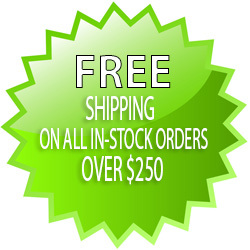 Be the first to review “BakBalls – Pain Relief Device” Click here to cancel reply.